Cell phones, tablets, computers, TVs...Let's face it, we're constantly surrounded by screens. Many of us spend all day in front of them! For all the good that they bring, it's important for kids and adults alike to take time to unplug and reconnect with each other and the world around them. Screen Free Week, from April 29th - May 5th, is a national week dedicated to just that! To celebrate, we've assembled an amazing collective of local businesses to partner in offering awesome deals on screen free activities, events, and products this Screen Free Week. Set the screens aside and check out all the exciting things you can do in the Twin Cities, without screens! Go a step further by taking our pledge to go screen free for the week, and be entered to win even more prizes! Take the Screen Free Week pledge to be entered to win awesome prizes! Here they are: the best screen free deals in the Twin Cities! This Screen Free Week, our partners will help you relax, reconnect, explore, create, and have fun! Don't miss out! Bauhaus Brew Labs is giving away two VIP passes to The Liquid Zoo during Art-A-Whirl on May 18 from 12pm-10pm (value $400) in honor of Screen Free Week. The Bell Museum is all about daydreaming and reflection, and for Screen Free Week drawing is offering a drawing for a swag bag including a mini woolly mammoth, sketch pad and more. Children's Theatre Company creates extraordinary theatre experiences that educate, challenge, and inspire young people and their communities and will be giving away a family 4-pack of tickets to "Roald Dahl’s Matilda The Musical" (excluding weekend performances) for Screen Free Week. At Lock and Key we love any chance where people can come together in meaningful ways to interact. That is why we are excited to partner with others to offer special pricing for Screen Free Week. Book between April 29th-May 5th using the code SCREENFREE, to receive 20% off tickets and join us in unplugging! Escape the screens and come to Missing Pieces to unplug with family, friends, or coworkers! We're proud to offer 20% off all games between April 29th - May 5th with offer code SCREENFREE2019. Come join us for a screen free experience that you'll be talking about long after you leave! Can you escape the screens that surround you for a week? Too long? How about just 60 minutes, then? Ditch the TVs and tablets and use promo code EscapeTheScreen2019 for 20% your booking during Screen Free Week at Mission Manor. Celebrate #childhoodunplugged take 20% off all toys in-store at Pacifier or online with code PLAY20. Inspire creative play with wooden toys, retro cars, darling plush animals, and more! 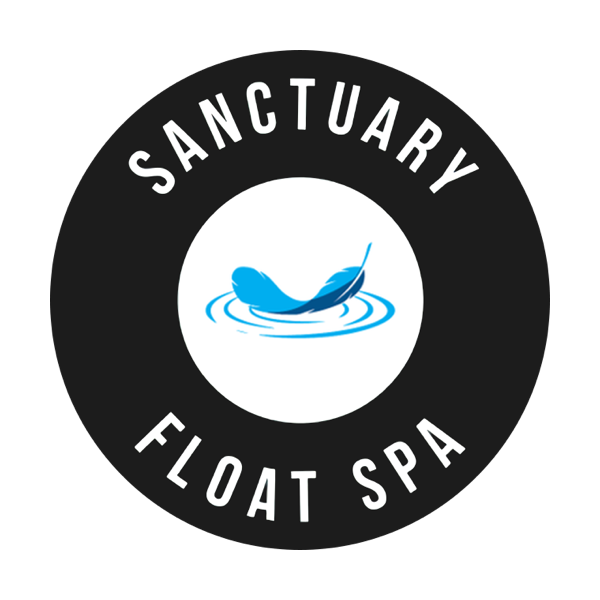 Float therapy offers “the equivalent to 4 hours of sleep in terms of reducing cortisol, the ‘stress hormone.’“ Use code #NOSCREENS for a BOGO (buy one - get one free) special online. This Screen Free Week, escape the screens and save at Twin Cities Escape Rooms! We're offering 20% off all bookings between April 29th - May 5th using offer code SCREENFREE. YogaFit Studios will be offering two special $5 rate classes for Screen Free Week on Sunday, May 5: 4:30 p.m. Candlelight YogaRestore at YogaFit Linden Hills and 5:00pm YogaRestore at YogaFit Northeast. Turn off your screens and forget the power nap - adults and kids 5 and older are welcome to join in either of these YogaRestore classes, which will help refocus and re-energize your routine." In addition, stop into YogaFit Linden Hills anytime during Screen Free Week and enter into a drawing for a free month of yoga valid at any of the YogaFit studios (valued at $89). Enter here to win a $50 gift card to Wooden Hill Brewing Company! There are plenty of screen free activities to keep you busy at the brewery. Join us for drinks, dinner, board games, or Trivia Mafia on Wednesdays at 7pm. Cheers! Pledge to go Screen Free for the week and we’ll enter you to win a handful of prizes from some of our patterns. We’ll also give you some sweet digital swag to share with your friends on social media. Thanks for taking the pledge. Go out and enjoy Screen Free Week and keep your eyes peeled for more from us throughout the week.